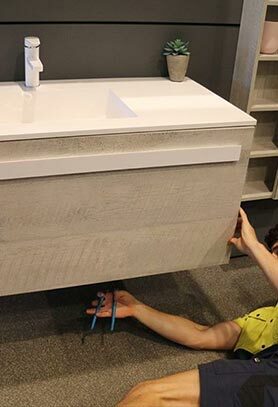 Enjoy a higher level of comfort and increase the liveability of your Alphington home thanks to the direct, personalised, and modern plumbing solutions and services on offer from the team at Kolch Plumbing. 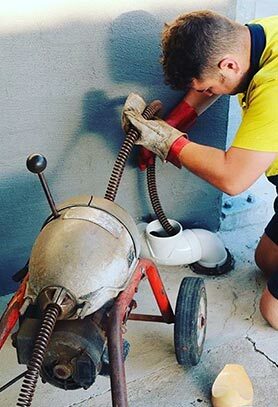 Combining years of experience with our unmatched passion for quality, our experts are who you can trust to keep your pipes and drains flowing free and clear. 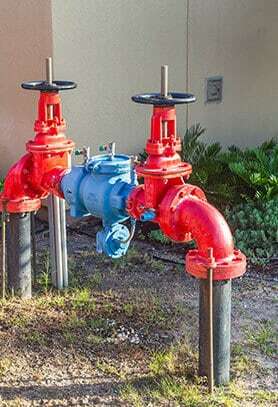 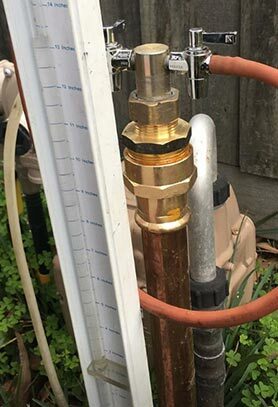 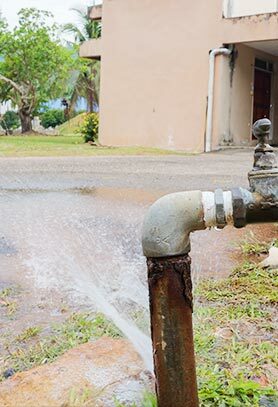 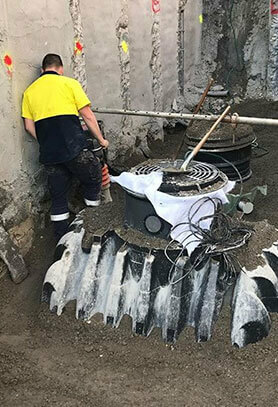 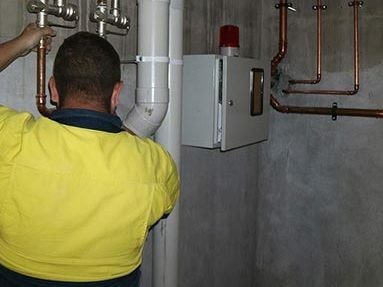 In addition to our superior plumbing repairs and improvements we have the capability and qualifications to safely oversee hot water installations in and around Alphington. 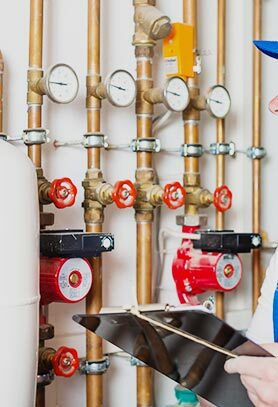 Made from resilient and durable materials the hot water systems we install in your property will provide you with years of faithful service. 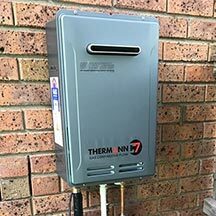 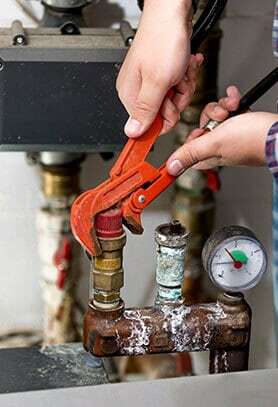 To improve the quality of your home or businesses hot water call us today on 0422 378 353 or on 0478 109 960.